Jonathan Downey loves to throw a party. A leading figure in London's vibrant food and drink industry, he likes eating out to be memorable and fun. Downey is one of the co-founders of London Union -- a company that turns neglected corners of the city into bustling street food markets. British celebrity chefs Jamie Oliver and Nigella Lawson are big fans. A former lawyer, Downey set up the business last year with Henry Dimbleby -- co-founder of fast food chain Leon -- and combined it with his previous venture Street Feast. London Union charges food vendors and visitors to its venues, and says it makes much of its profits from drink sales. It generated $4.6 million in sales in its first five months. "I came at it as a business and not just wanting to have a good time," Downey says. "I did have a good time as well, but I approached it with a really professional attitude." 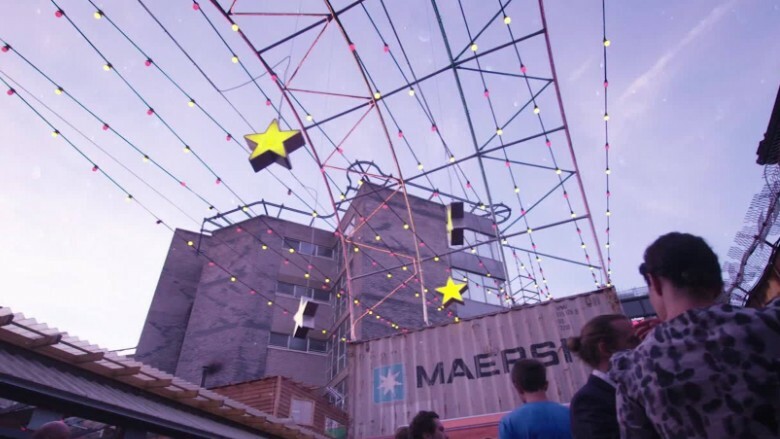 London Union now runs four street markets, including Dinerama, located in east London's once dilapidated Shoreditch area. A former depot for gold bullion trucks, it now hosts a bustling, 16,000 square foot market. 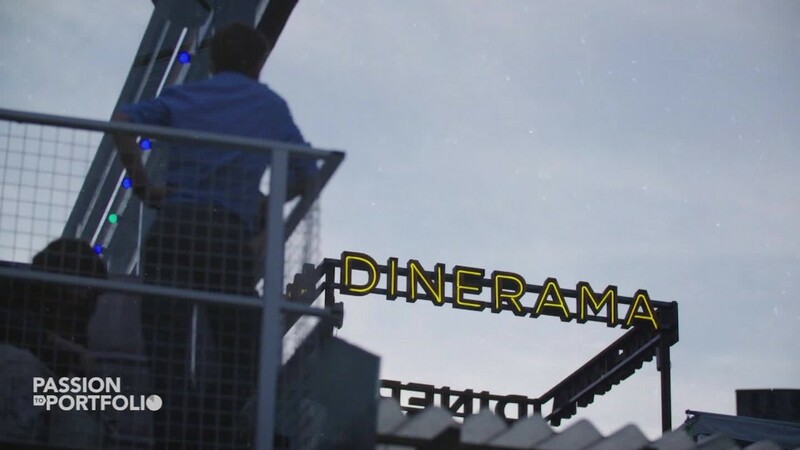 Dinerama is open Thursday to Sunday and attracts about 10,000 visitors a week. London Union estimates that more than 750,000 people will visit its markets in the next 12 months. "I just like that mass consumption, that crowd, that atmosphere, that vibe we get when everybody is together in one place enjoying the same thing," Downey says. The Dinerama market, in London. London Union wants to expand at home and abroad, and has plans for a flagship, permanent street food market in an "iconic London building." Downey attributes London Union's success, at least in part, to a shift in young people's interests. "Young people are not going out drinking, they are not spending time in nightclubs the way my generation did," observes Downey. "There's much more of an interest in food, food from all around the world."